Our Cannabis Group provides timely, technical, and practical advice which minimizes risk and maximizes growth for clients involved in the cannabis industry. We advise investors and borrowers on finance arrangements (angel, seed, venture capital, bank, equity and debt) which comply with British Columbia Securities Commission regulations and protect the interest of stakeholders. We also guide banks and credit unions on due diligence procedures for cannabis-related loans. The legalization of non-medicinal cannabis has opened the doors to a variety of business opportunities and transactions. Whether you are acquiring or selling a business, our lawyers can help with take-over bids, reorganizations, transfers of assets, securities exchanges, amalgamations, going-private and other transactions. We advise buyers, sellers, directors, banks, investors, shareholders and other stakeholders on securities, business and regulatory matters. By anticipating potential challenges and addressing stakeholders’ concerns, we facilitate smooth and prompt transactions for our clients. Companies rely on our distinct cannabis expertise for their unique agreements and tight timelines. From advising on business agreements (supply, acquisitions, development, manufacturing, distribution, import, export and shareholder) to assisting clients with obtaining cannabis-related licenses (cultivation, processing, retail, and private use), our specialized services are agile and far-reaching. We help clients avoid unnecessary risks by considering what could happen in the future and providing related practical solutions. We advise on all cannabis real estate matters, including purchases and sales, licensing and regulatory compliance, consultations with Indigenous peoples, environmental, leasing, zoning, development and facility construction. As we provide comprehensive real estate services at the outset, we help clients mitigate civic, financial and governance challenges. As an experienced and trusted adviser, we work closely with employers on emerging cannabis-related workplace matters, including internal policies, insurance coverage, management training, communications and medical cannabis accommodation. We help employers take proactive measures to reduce workplace incidents and facilitate safe environments. 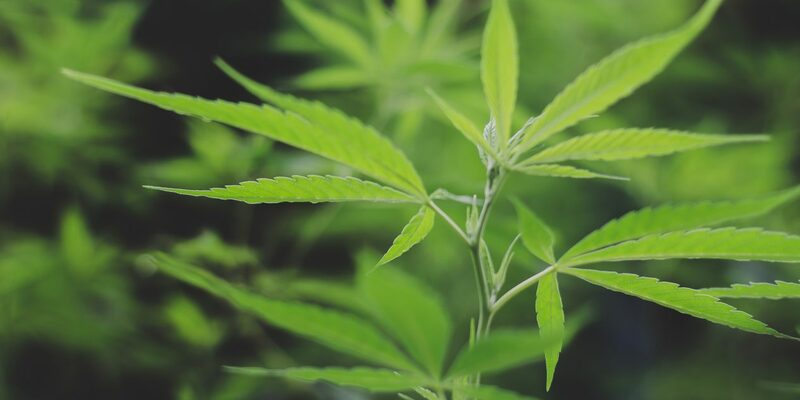 Complementing our practice, we work with consultants with special expertise in the cannabis industry, including technology developers, manufacturers, insurers, financiers, accountants and more. As a business-conscious team, we regularly connect our clients with specialists in our network. Our lawyers are familiar with all aspects of the cannabis-related business life-cycle. We act for producers, distributors, retailers, investors, healthcare and technology companies on banking, intellectual property, marketing, advertising, environmental and other agribusiness matters. We also act for stakeholders involved with cannabis-related insolvencies and, when required, we leverage the expertise of our litigation team to provide a broad range of dispute resolution and arbitration services.